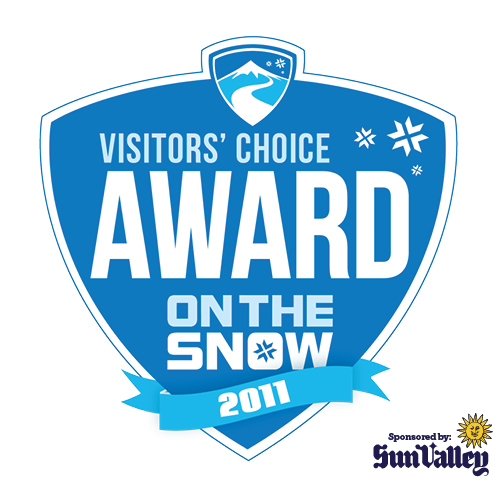 With the help of OnTheSnow visitors, we're proud to announce the winners of the 2011 Visitors' Choice Awards. The awards, broken up into five categories, are based on ratings and reviews from OnTheSnow visitors. Look no further for the perfect resort to take your family, to enjoy North America's best downhill terrain or to get the perfect cocktail after a long day on the slopes.